Increasingly, Thanksgiving is the forgotten holiday. 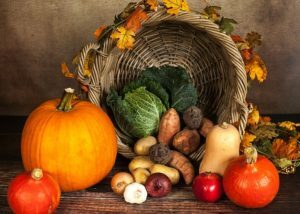 Sandwiched between Halloween and Christmas and largely ignored by merchants, Thanksgiving is probably more associated with family gatherings, a big spread of food, and Black Friday shopping strategy than it is with gratitude. But gratitude really ought to be an attitude of our hearts all the time, not just one Thursday in November. So how do you strengthen your gratitude muscles? 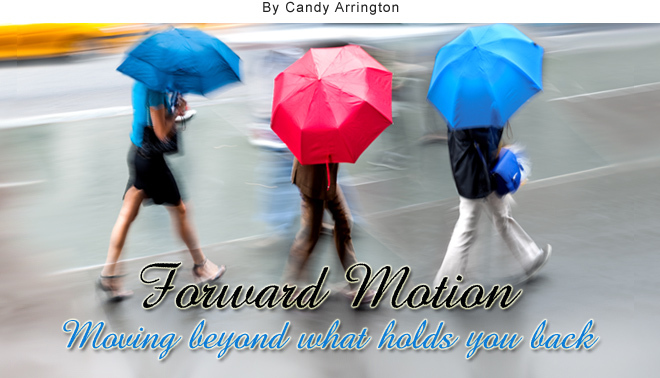 Refocus – Now, more than ever, our world reverberates with negativism, accusations, blaming, and complaining. People are constantly trying to attain more financially, socially, or corporately and are often dissatisfied once they reach their goals. But instead of thinking about what you don’t have, or wish you had, focus on the positive aspects of your life. Even if your circumstances are difficult, there is always someone who is experiencing something more challenging. Practice speaking gratitude – Sadly, the words “thank you” are often left unsaid. Practice expressing gratitude verbally or with a text message, email, or mailed note. A good place to begin expressing gratitude is to God, the giver of all good gifts. Then, speak gratitude to your family. Don’t just say “thank you.” State a specific reason for your thankfulness. Let your words of thanks extend to those who provide a service for you. Your expression of thanks may be the only words of affirmation a person hears that day, or ever. Ponder Unrecognized Blessings – Sometimes a blessing is the absence of something. That may sound odd, but, you can be thankful you don’t have some the problems that seem to go hand-in-hand with great wealth or fame, or that you don’t have to fear arrest for expressions of faith. When the Pilgrims celebrated the first Thanksgiving, they had lost nearly half their colony to rampant disease and starvation, things that most in our country don’t deal with today. We take so much about the conveniences of our lives for granted and fail to realize that what are simple things to us would be an unspeakable blessing to those in other areas of the world. Start a gratitude journal – Writing about blessings helps you be more aware of them. Get a notebook—it doesn’t have to be a fancy leather-bound journal—and begin recording a list of people, things, or circumstances for which you are grateful. Look for scripture (Psalms is a good place to start) that speaks about thankfulness and God’s faithfulness. Record verses in your journal and return to them often. By looking for blessings, expressing gratitude, and focusing of the good aspects of you life, gratitude becomes second nature. Dare to be different. Defy the negativism of our current culture. Cultivate and promote gratitude. Defy the negativism of our current culture. Cultivate and promote gratitude. Writing about blessings helps you be more aware of them.